Tekken 5 (鉄拳5H) is a fighting game developed and published by Namco in 2004 for the arcades and in 2005 for the PlayStation 2. It is the fifth canonical installment, and sixth main installment, in the Tekken series, marking the tenth anniversary of the series. 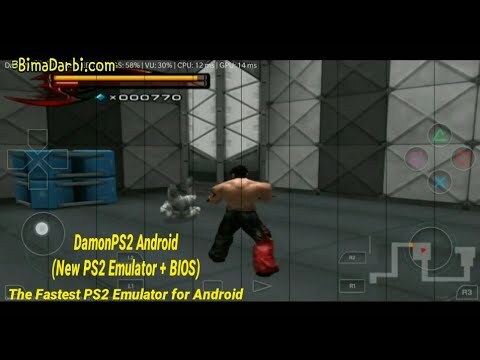 The game was upgraded to Tekken 5.1, which had mostly balance changes to the gameplay, and later an update Tekken 5: Dark Resurrection which was released for arcades in 2005 and later ported to the PlayStation Portable as Tekken: Dark Resurrection and on the PlayStation 3.